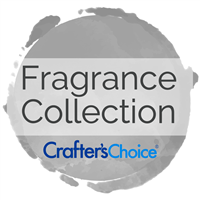 Fragrance Oil Sample Sets are a great way to test out a variety of fragrance oils at once in your handmade soaps and cosmetics. Our fragrance oil sample sets are categorized by similar scent notes and trends. We love our Fall Holiday Fragrance Sampler Set 1, Fruit Fragrance Oil Sampler Kit and Kid and Children Fragrance Oil Sampler Kit.